Mihaela Laurenta (Laura) Alexandrov (PhD Industrial Engineering, Graduate Fisheries Engineering, Post-graduate Marine Ecology, Aquaculture and MSP/IOC) represents the Focal Point of the MSP Platform for the Black Sea, providing regional news and information about MSP projects and practices. 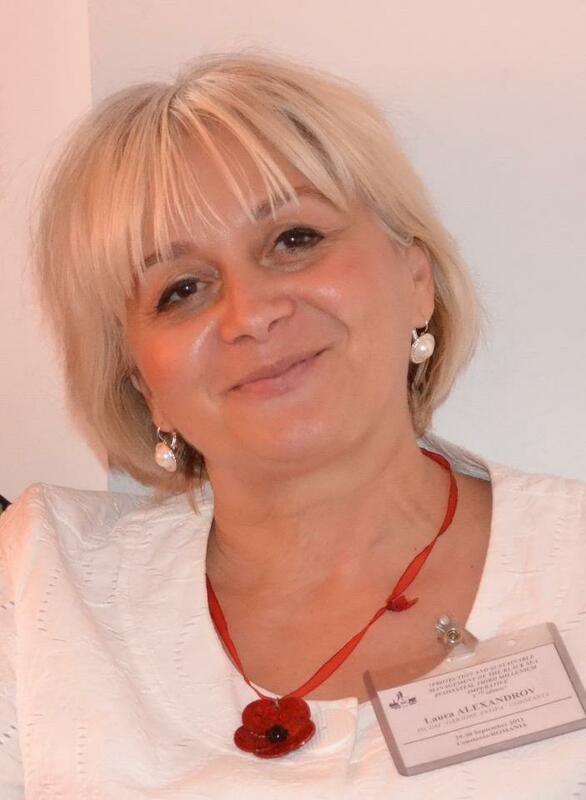 She co-authored the Romania MSP Country Information document and contributed to the Black Sea MSP sea-basin page. Laura is a Senior Researcher at the National Institute for Marine Research and Development “Grigore Antipa” in Constanta, Romania, where she is project coordinator for the MARSPLAN-BS Project, which supports implementation of the EU MSP Directive in Romania and Bulgaria. In this capacity, she is responsible for the Elaboration of detailed studies for a complete analysis of the Romanian and Bulgarian maritime area and Study Cases Eforie (coastal erosion) and Marine Fisheries and Aquaculture (Romania-Bulgaria). Laura also coordinates the project ECOAST- COFASP Program in Romania, which is developing new methodologies for an ecosystem approach to spatial and temporal management of fisheries and aquaculture in coastal areas. Her multi-disciplinary professional and academic background is focused on fisheries, wetlands monitoring and management, ecological recovery, and MSP. She has international experience from her involvement in European projects: PlanCoast, Tasaul-ESTROM, PEGASO, ResponSEAble, and SRCSSMBSF-JOP-CBC Black Sea, among others. She is specialized also in limnology, recirculated systems for aquaculture and biological filters, eutrophication, fisheries stocks assessment, and biological effects of pollution, which have resulted in many publications in these fields of activity.